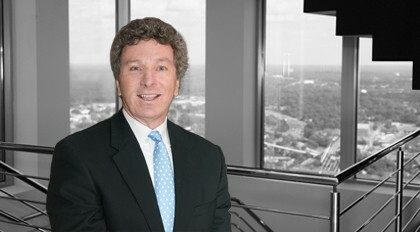 Eddie Booher practices in the area of complex finance transactions, focusing on commercial real estate (acquisitions, development, leasing and construction) and other transactional lending work. He has primary responsibility for the representation of institutional lenders in several commercial real estate conduit loan/securitization programs involving a broad spectrum of property types, including hospitality, multifamily, industrial, retail, office and healthcare properties. His experience includes construction and permanent lending, mezzanine and preferred equity transactions, fee and leasehold financings, multi-state syndicated loans and the sale of performing and non-performing mortgage loans, loan workouts and restructurings. He has also had extensive previous experience in public finance and healthcare finance.